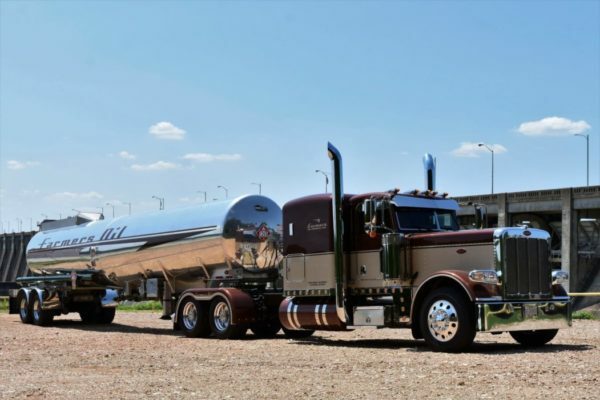 Farmers Oil Company drivers, dispatchers and sales representatives deliver your goods with exceptional customer service. Our modern refrigerated trailers and experienced drivers provide reliability that you can count on. We supply a large variety of trailer equipment to handle any of your shipping needs. 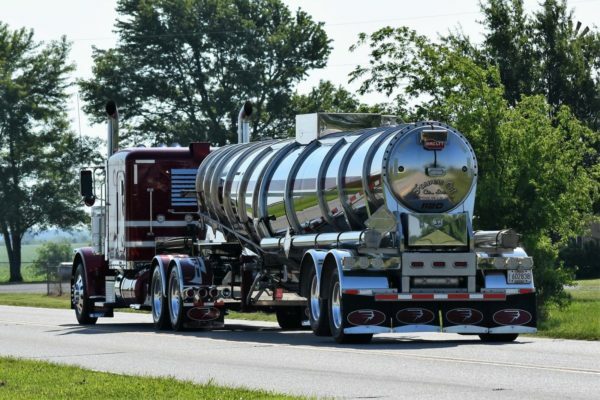 Farmers Oil Company is a full-service trucking company specializing in hauling freight, liquid petroleum gas, liquid fertilizer, refrigerated goods and many other types of cargo. 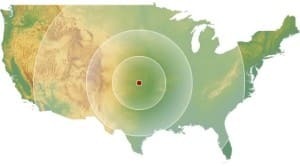 Based in Anthony, Kansas, we operate throughout the central U.S. and offer coast-to-coast coverage. 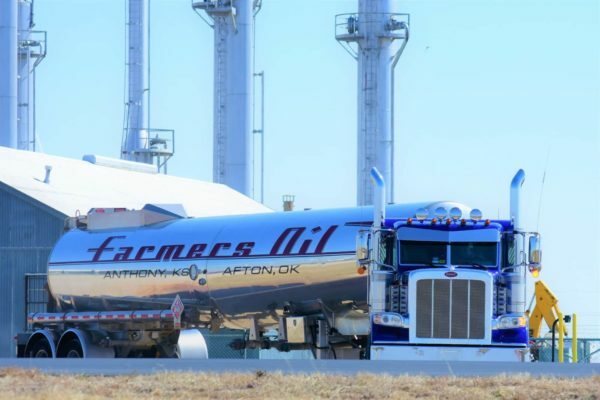 All drivers are Farmers Oil Company employees, delivering exceptional service for more than 40 years.